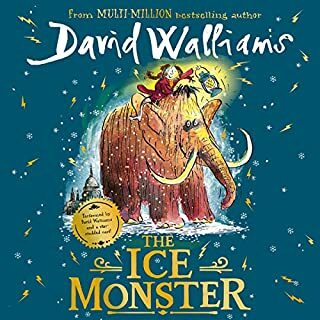 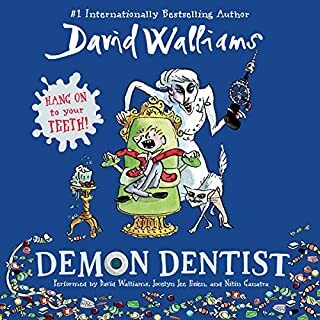 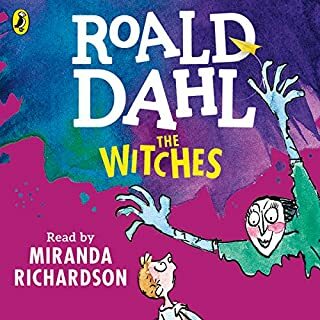 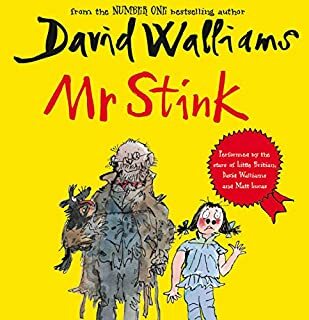 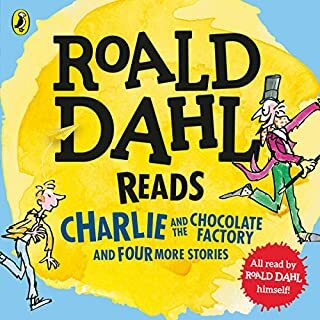 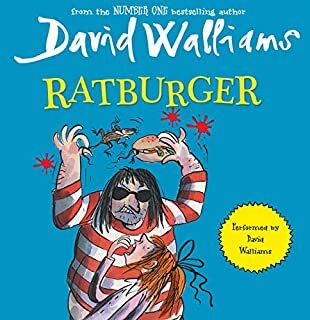 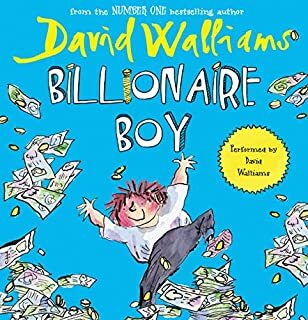 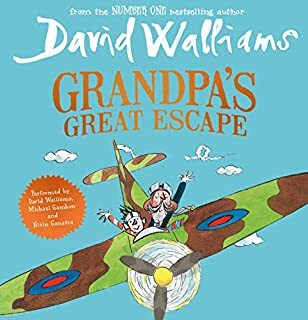 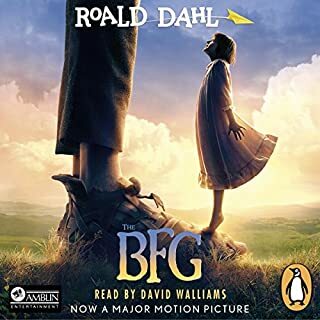 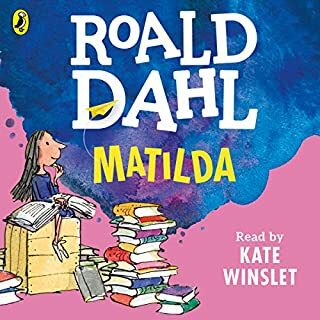 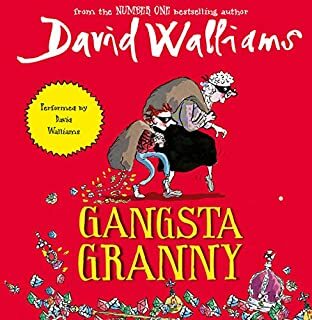 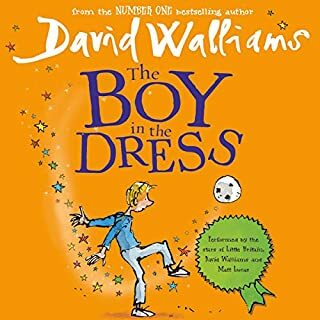 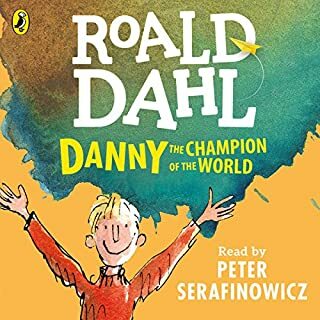 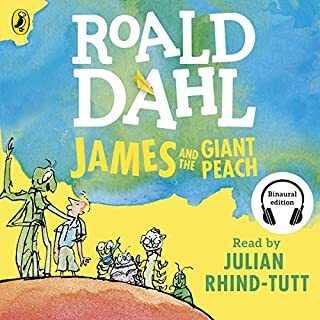 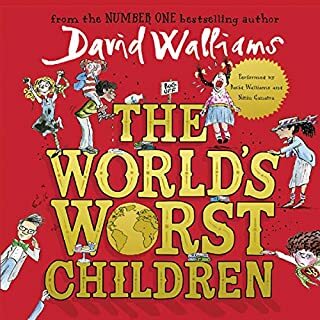 Hailed as "the heir to Roald Dahl" by The Spectator, the UK's number-one best-selling children's author, David Walliams, will have fans of Jeff Kinney and Rachel Renee Russell in stitches! 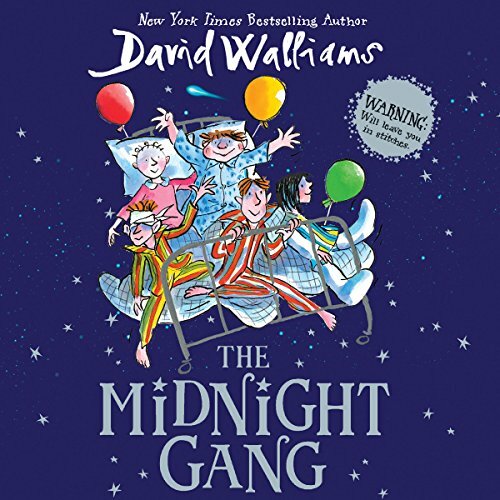 David Walliams burst on to the American scene with his New York Times best seller Demon Dentist, and now he's bringing his signature humor to the sick ward in The Midnight Gang. 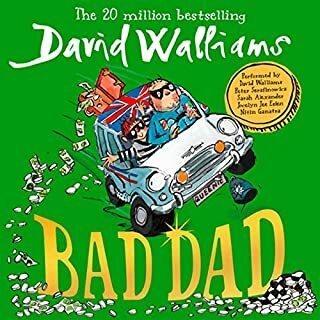 Tom lands in the hospital with a nasty bump on the head after a gym class accident. 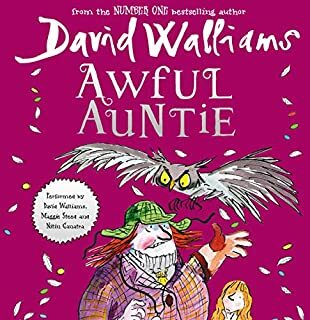 And things only get worse when he meets the hospital staff, including the wicked matron of the children's ward. 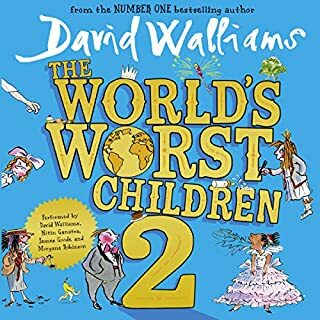 But luckily, Tom's time in the hospital will be anything but boring when he discovers that his fellow patients turn the awful ward into the most wondrous world after lights out.